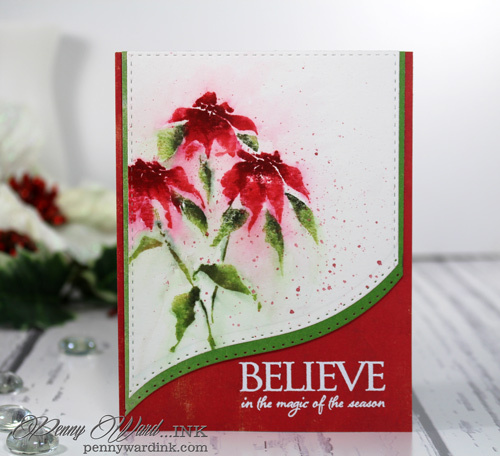 How gorgeous is this Poinsettia stamp by Penny Black?!? Just received a package of new Penny Black goodness and I just couldn't wait to play. 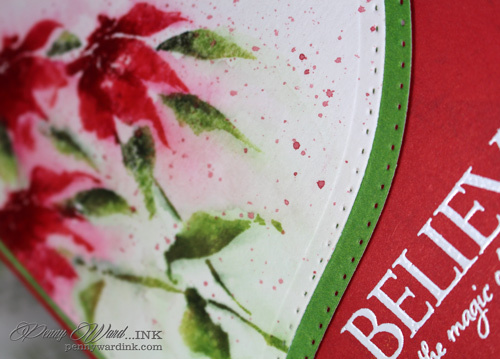 Using the MISTI stamping tool made this watercolor come together with such ease. Using Memento markers for the stamped image, then a paint brush and water to soften the edges. Super Easy Peasy Mr. Sneezy! I so totally agree with you... this stamp is amazingly gorgeous. Yes I'd say OMG sums this one up nicely! I had to head on over to have a closer look and get some of the details. Lovely! The stamp may be (is!) gorgeous but it's what you made with it is what fascinates me even more! Absolutely lovely. 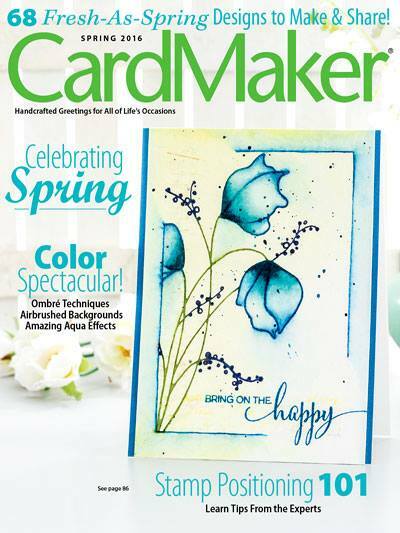 Stunning flowers and design! I can see why it was highlighted as a favorite! Thanks for playing along with us at Simon Says Stamp Monday Challenge! 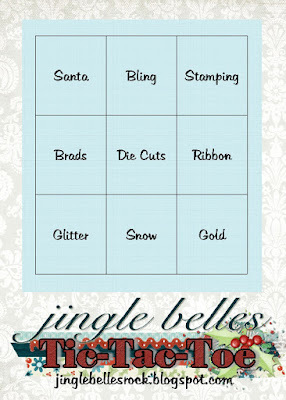 I can certainly see why this card was chosen as a favorite ... it is stunning ... so glad you joined our game of Tic-Tac-Toe at Jingle Belles. OF COURSE THIS WAS A FAVORITE - it is stunningly beautiful and so chic and fresh in the card design!! WOW - super awesome and you have made those blooms come to life!!! Have a sunny day!! Gorgeous card Penny!! I love the stamp and the way you die cut the card!